Trace a route from Memphis to Little Rock. Or from Oklahoma City to Kansas City. What reason can we truly convince ourselves of to explain why these relatively close cities lack direct passenger rail links? 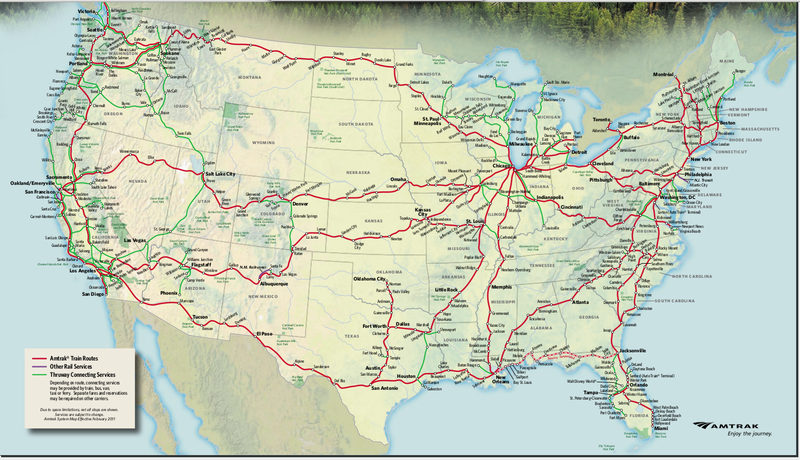 Please sign this petition to the White House to create a real intercity passenger rail system. Let’s re-join the First World. Signed and forwarded. Keep up the good work! Let’s support this for a better future.